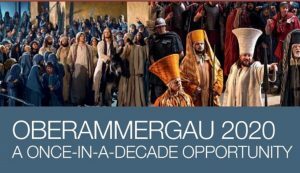 We are more than half full for our 2020 trip to the Oberammergau Passion Play. Don’t miss out on this great trip! 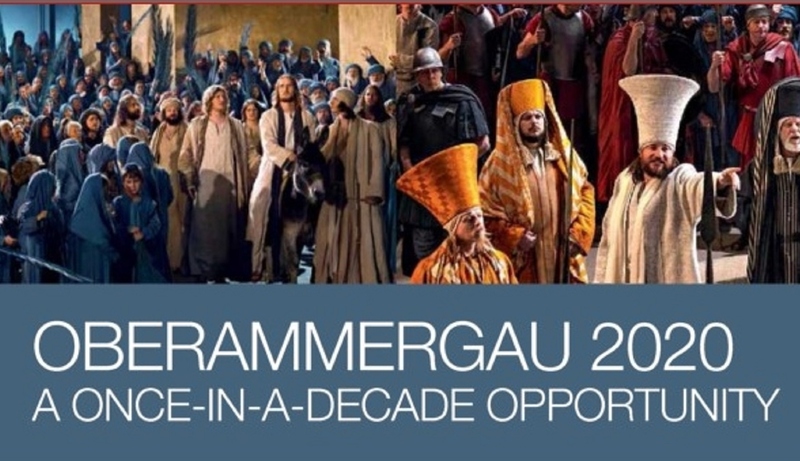 Mark your calendars now for a once-in-a-decade opportunity to join Bishop Ronald Gainer for a trip to the Oberammergau Passion Play in 2020. The dates for the tour are September 7th-17th, 2020. The Oberammergau Passion Play only takes place every 10 years. In 2020, Bishop Gainer will lead a pilgrimage from the Diocese of Harrisburg to experience this breathtaking play depicting the Passion of Jesus. In addition to the play on September 12, 2020, the trip will include visits to cities like Paris, Milan, Turin, Riva Del Guardia, Innsbruck, Oberammergau, Salzburg, and Munich. Mark your calendars now for this fabulous opportunity to experience Oberammergau with Bishop Gainer! Click the link below to download and print our trip brochure with specific information.